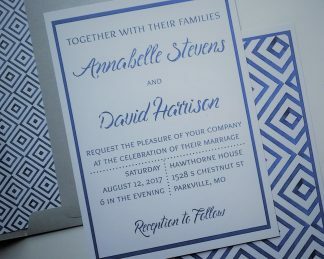 A beautiful watercolor nature design, and script names with a color coordinated watercolor effect, make this wedding invitation set refreshingly simple and unique. This listing is for digital files only, no physical invitations will be sent to you. You may print your files at home or through a print shop. 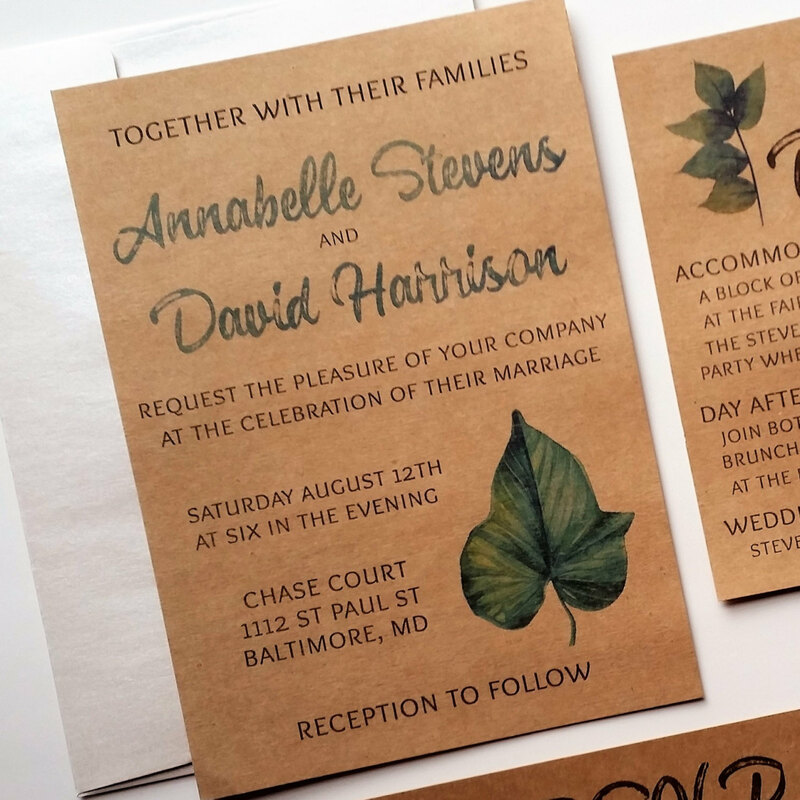 You may customize this set with different wording, fonts, and font colors. 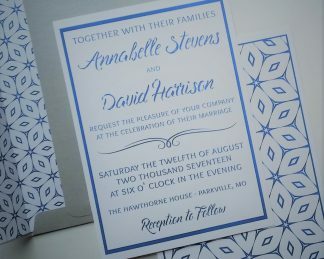 Choose to purchase the 5"x7" invitation only, or add any number of coordinating 5.5"x4" cards such as RSVP, Details/Information, Thank You cards, etc. Enter your details in the "Note to Seller" field when ordering. Your purchase includes two rounds of proofs for you to approve or request changes to. Additional proofs are available for a fee.